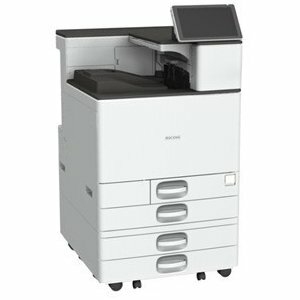 Letter A - 8.50" x 11"Legal - 8.50" x 14"Executive - 7.25" x 10.50"A4 - 8.25" x 11.70"A5 - 5.83" x 8.25"B5 - 6.93" x 9.83"A6 - 4.13" x 5.83"B6 - 4.92" x 6.93"
Compact printer connects with ease to your computer via the Hi-Speed USB 2.0 interface. 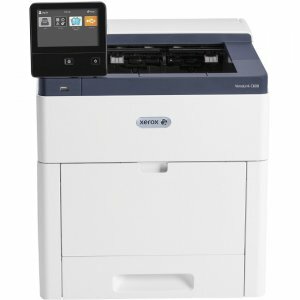 30ppm print speed helps improve your productivity and saves valuable time. 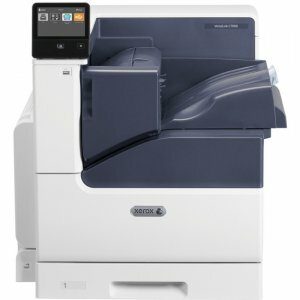 Produce professional two-sided documents, brochures and booklets using the automatic duplex printing to reduce paper use. 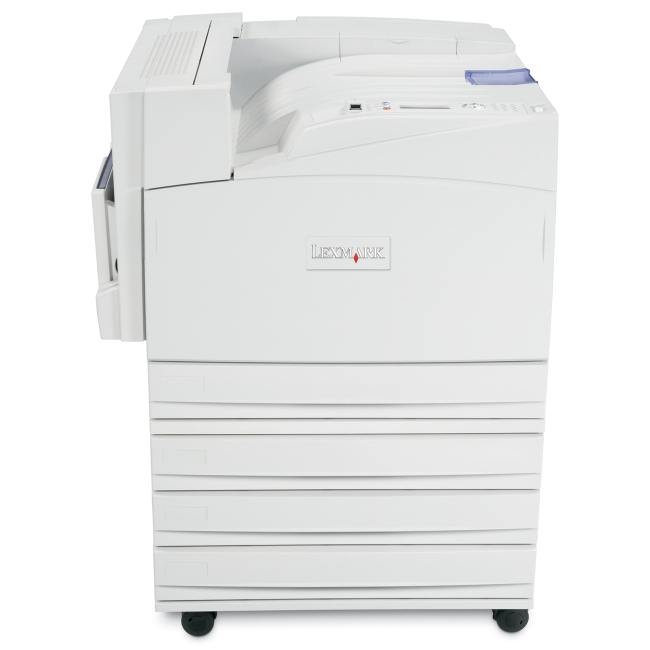 250-sheet capacity paper tray handles letter-size or legal-size paper, and a manual feed slot allows envelope and letterhead printing. 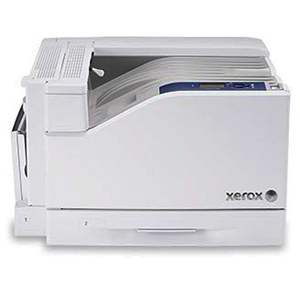 The manual feed slot and rear paper exit provide a straight-through paper path to ensure that all of your printed materials always look their best. 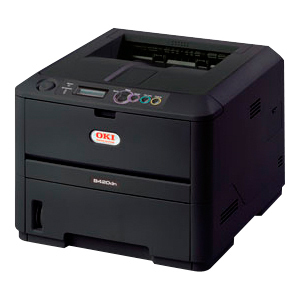 With a print resolution up to 2400 x 600 dpi, this quality printer produces professional outputs with crisp text and excellent graphics. 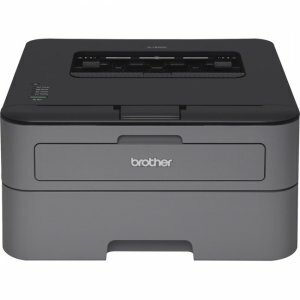 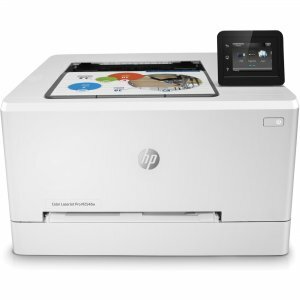 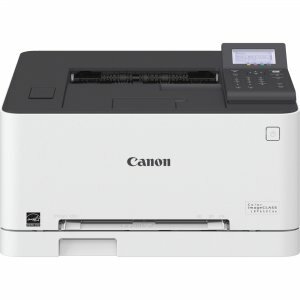 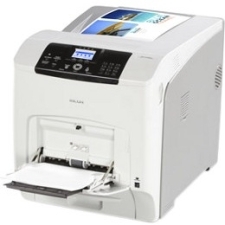 Printer also features a 266 MHz processor speed, 8MB of memory, toner save mode and more.